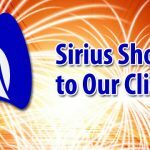 We would like to give a shout out to our clients because they are a part of the Sirius Family. Their Success is Our Success. During this time of year people like to give gifts, share special moments and give back to their community. In doing so, please take a moment to view what some of our clients have to offer and help keep the dollars circulating within our local communities. 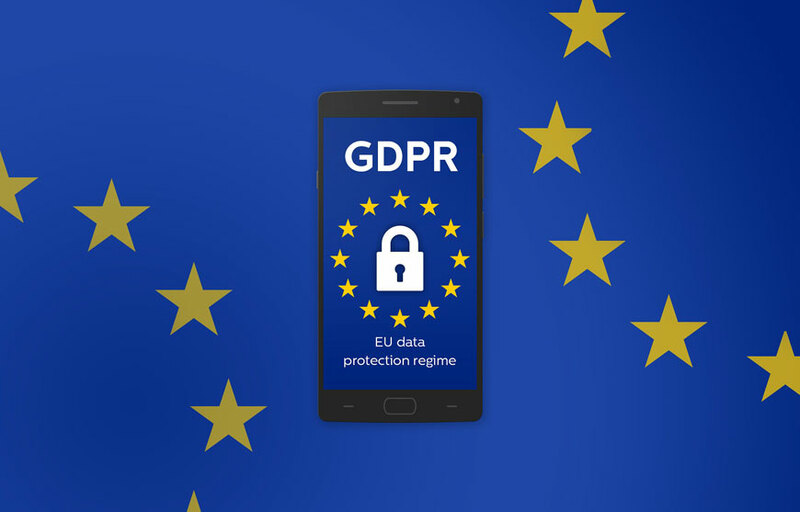 Since Google initiated the practice of flagging websites as “not secure” on their search engine results pages, other major search engines are taking more steps to “encourage” the use of Secure Socket Layer (SSL) certificates (https). As a result many of you are receiving e-mail messages from random companies stating that your SSL certificate and/or domain name is about to expire. Along with this message comes an invitation to renew these services. Please note that this may be an attempt to move your service from the original company your SSL certificate or domain name was initially registered to their company (which probably is not a reputable company based on these sales tactics). It is important to check from what e-mail address this message was sent and check your previous receipts or payment notifications to confirm that the company making this contact is in fact your original registrar. When in doubt contact your Website Developer/Webmaster or web hosting company for verification before submitting a payment. For those that have registered their domain name, SSL certificate or web hosting with Sirius Web Solutions we will always try to give our clients at least a 30-45 day notice before the expiration of these services. 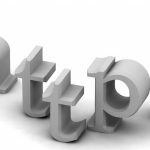 Google and the rest of the major search engines are taking more steps to “encourage” the use of server secure certificates (https / SSL). By year’s end, sites which are not served via https will prompt a browser warning, and make no mistake – many visitors to those unsecured web sites will just stop there. SSL protected sites just make it easier and safer for your visitors, and, if you are hosting your website with Sirius Web Solutions, at just $45.00 it’s literally the cheapest step you can take to ensure more visits to your site. Protect yourself today for just $45.00 per year. (NOTE: For Sirius Web Solutions hosting customers that registered for the Professional Hosting Package, the SSL certificate is included at no additional cost). If you are not hosting your website with Sirus Web Solutions, please contact your hosting provider for the cost, terms and conditions to acquire your SSL certificate. To learn more about SSL Certificates, we would like to share an article from ServerBuy.com titled “Why Google is Forcing You To Have SSL Certificates on Your Websites”. For more information or if you have questions about SSL certificates contact Sirius Web Solutions. In today’s business world, having a web site is mandatory. It is your virtual business card and brochure that can help attract and retain more customers. For new or small business owners the thought of investing in a web site can be a little overwhelming as there is a misconception that it will be a huge expense. Well let’s pull the curtain back on this misconception, because you can build a web site on a budget. If you’re just starting out, a simple landing page that lists your business name, services or products offered, and contact information will suffice. Adding a photos will also help brighten up your landing page and break up the text. A landing page will, at the very least, give you a web presence and when you’re ready you can expand your landing page into a full web site. Do-it-yourself/Canned Web Site: There are companies that offer do-it-yourself or canned web sites that cater to new business owners or those on a budget. There are also some web hosting companies that offer web site builders that allow you to select a design and enter content. This type of web site is a quick and easy way to have a web presence, but once the business gets “off the ground” it is recommended that you upgrade and invest in a custom-designed web site that is more unique to your business. Just as with template web sites, canned sites can be used by multiple people and your creative autonomy is limited. 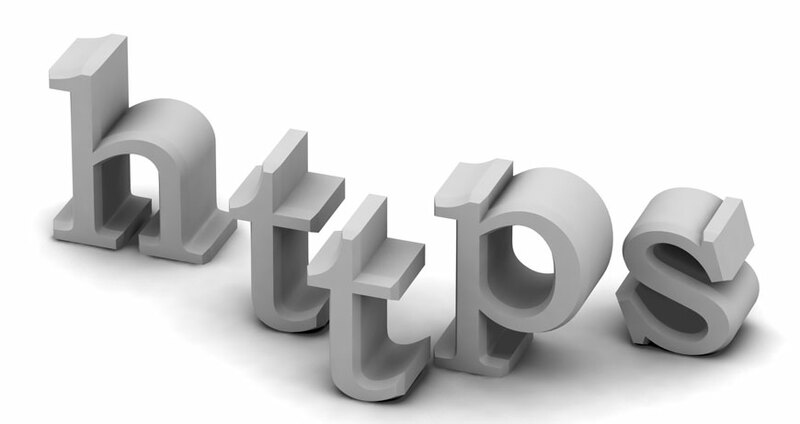 Review the terms and conditions in regards to the domain name and web hosting. In most cases canned web sites cannot be taken to another hosting company and if the account is deactivated, it will disappear. 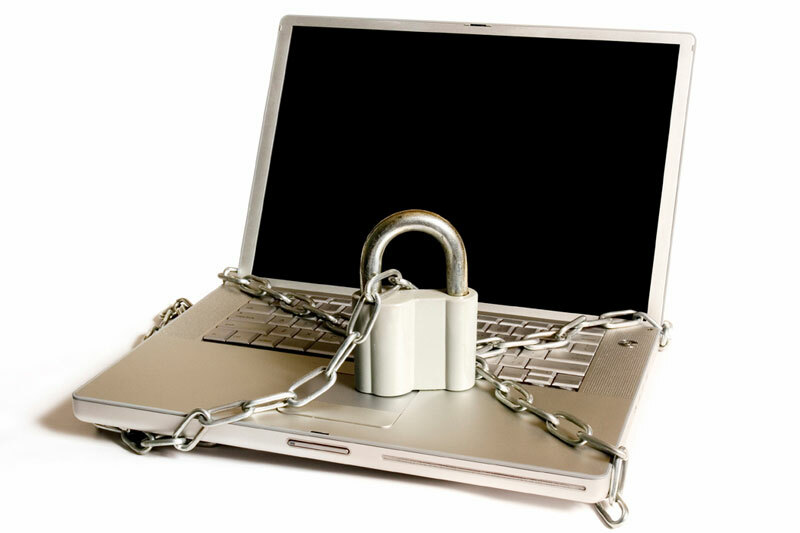 To ensure that you preserve your content, save it in a digital format on your computer for future use. Template Web Site: A template web site is a pre-designed web site where the graphics and overall layout are already in place. These templates can be purchased from various companies and some will configure the template to your specifications for a fee. Please note that these companies may offer 2 different fee structures. A base price which will allow you to purchase a license to use the template, but it will also be available for others to purchase. In this instance your web site may not be unique and the others who purchased the same template will have a similar web site. An experienced programmer will be able to make enough modifications to give it a more unique “look and feel”. A buy out price where you purchase all rights to the template and it will not be available for anyone else to buy. This is the more expensive option which can cost hundreds or thousands of dollars. In order to configure or add your own content (i.e. text, photos, graphics, forms, etc.) to a template, programming and graphics design knowledge is necessary. In some cases a web design firm will create your web site based on a template for less than the cost to create a custom-designed site. Be mindful that there are some firms that charge custom-designed prices for a template site, so always ask before entering into a contractual agreement. Custom-designed Web Site: Even though the word “custom-designed” is equated with the word “expensive”, it doesn’t have to be if you do the proper research. Many small to mid-size web design firms offer low-cost, starter web sites. These web sites usually include 3 to 5 standard pages (e.g. Home, About, Products, Services, Contact, etc.) in order to provide general information about your business. Some packages may even come with a free domain name (for one year or more) and low-cost web hosting. Remember to thoroughly review the contract details to ensure that you maintain ownership of your web site and/or domain name.